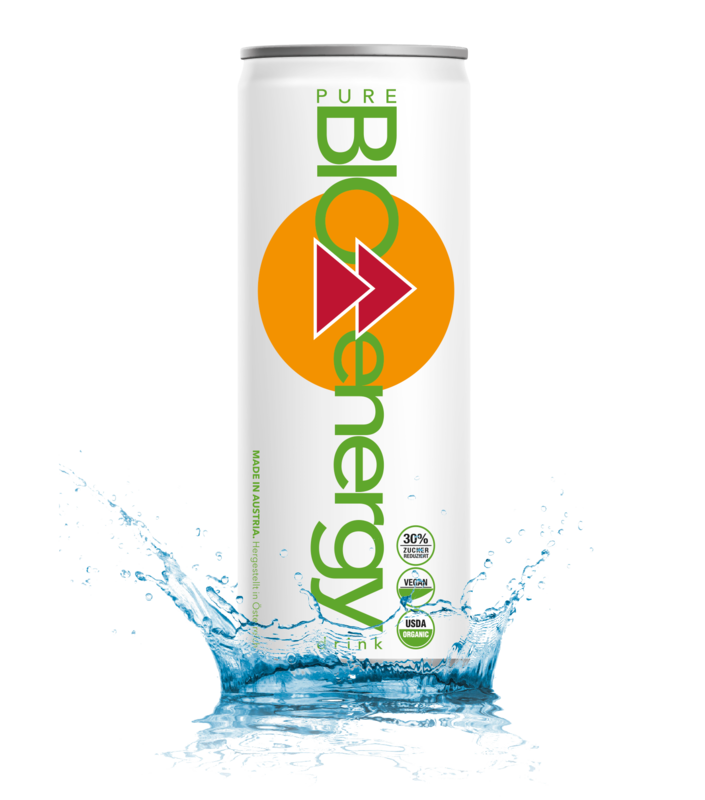 pure BIO® energy drink – Der erste Energy Drink aus biologischem Anbau. The first energy drink from organic farming. The caffeine found in PURE BIO® energy drink is being extracted directly from natural coffee beans. Compared to caffeine produced on synthetic basis, natural caffeine is more kind to the stomach and its effect lasts longer. Natural sugar is unrefined and contains all mineral being found in sugar cane, in particular iron, magnesium, calcium, as well as B-Vitamins. Caramel is the characteristic taste of this kind of sugar. 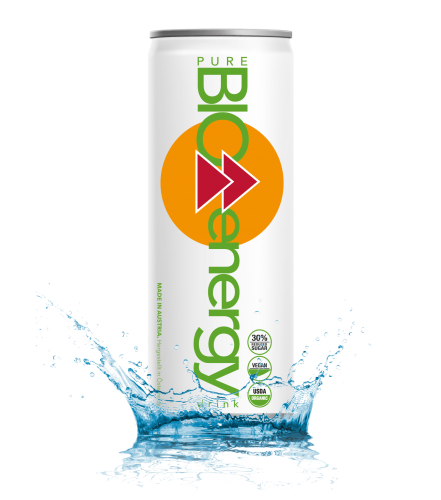 The energy in PURE BIO® ENERGY drink comes from the combination of natural caffeine (stimulus) whole cane sugar (energy carrier) and 10% fruit juice content. The caffeine found in PURE BIO® ENERGY DRINK is being produced from natural coffee plants. Compared to caffeine produced on synthetic basis, natural caffeine is more kind to the stomach and its effect lasts longer. 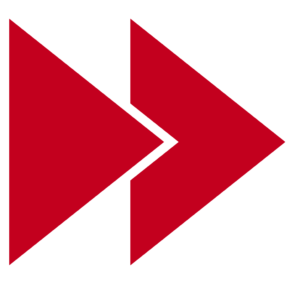 All conventional Energy Drinks on the contrary contain synthetic caffeine. 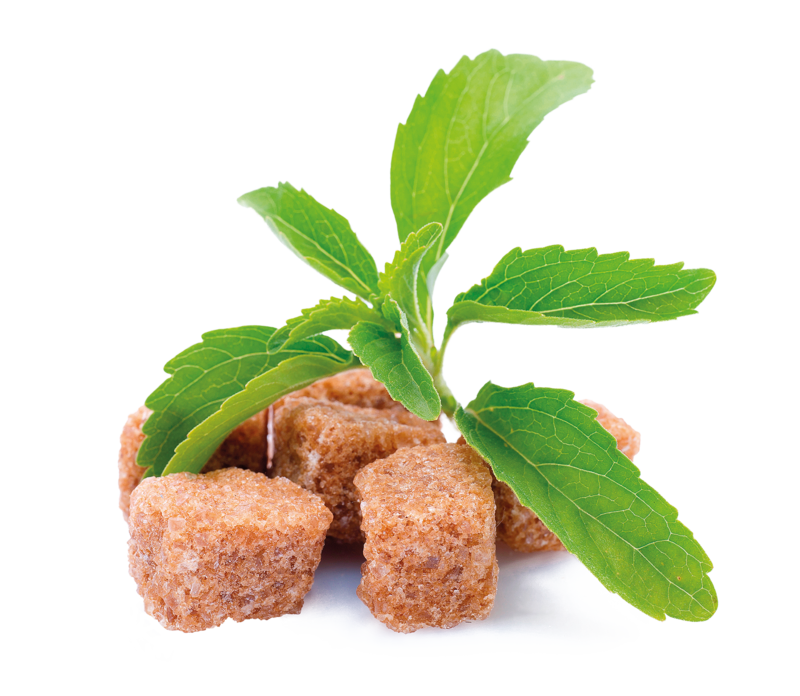 Whole cane sugar is unrefined and contains all minerals being found in cane sugar, in particular iron, magnesium, calcium, as well as B-Vitamins. Caramel is the characteristic taste of this kind of sugar. 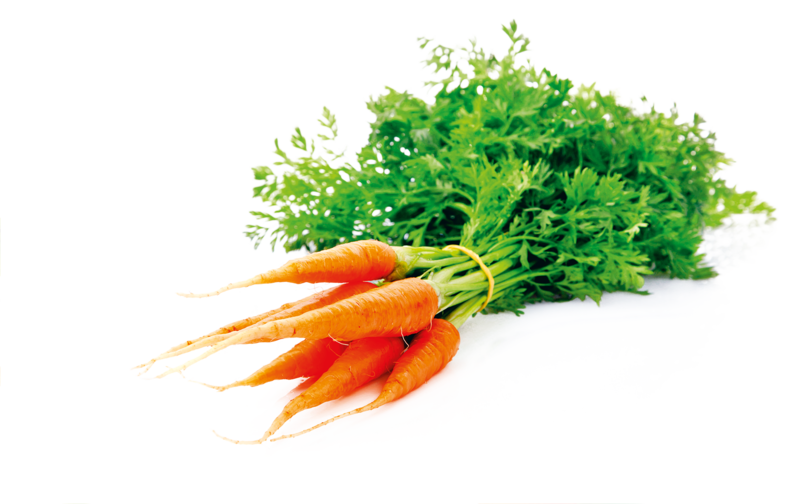 The fruit juices (8% orange, 2% carrot) supply the body with natural and valuable nutrients. Strictly controlled and certified, all ingredients of PURE BIO® Energy Drink are made of ingredients from organic farming only. All fruits, juices, caffeine and theine come from organic driven plantations. 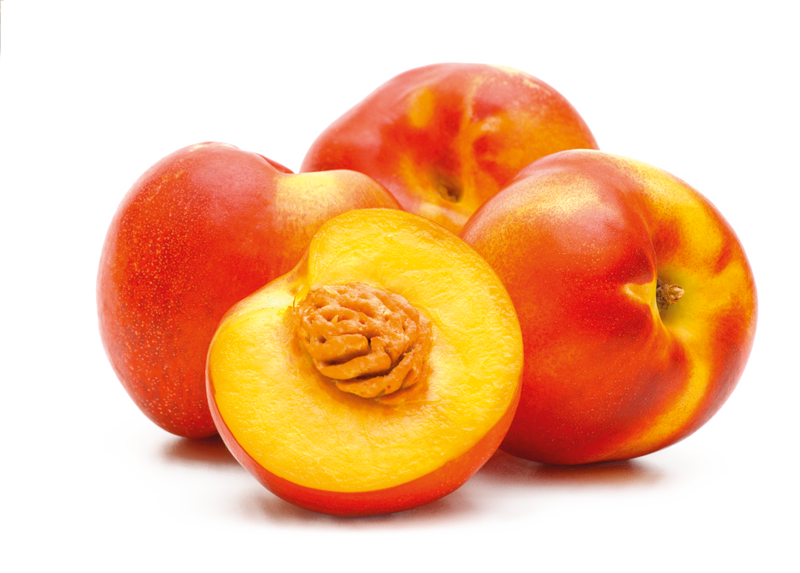 These farms, harvesting, storage, and the entire production process is constantly monitored. Independent, state-authorized institutions examine and certify these products. 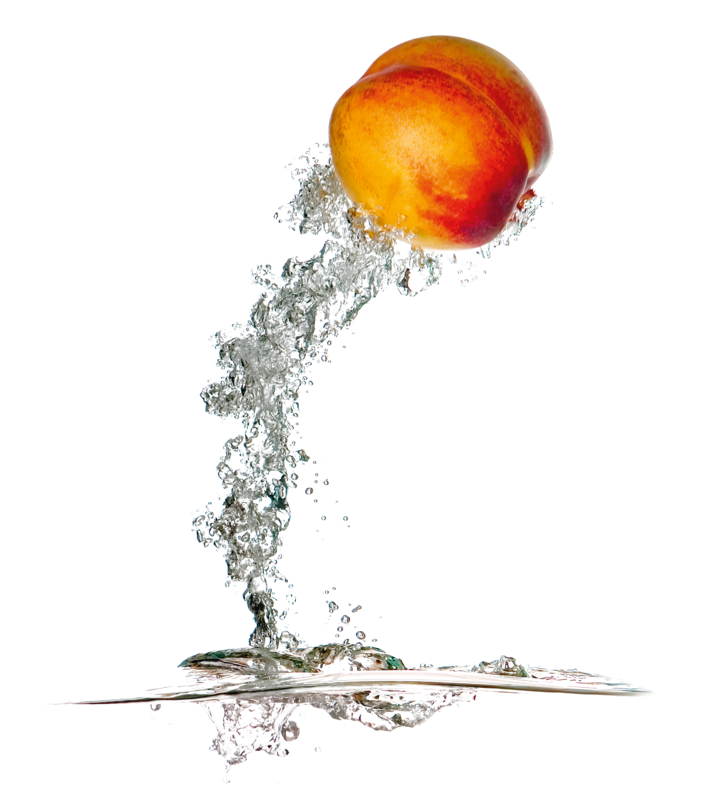 The taste of a carbonated fruit juice – fresh and fruity- combined with the effects of an Energy Drink – stimulating and performance-enhancing – makes this beverage so unique. 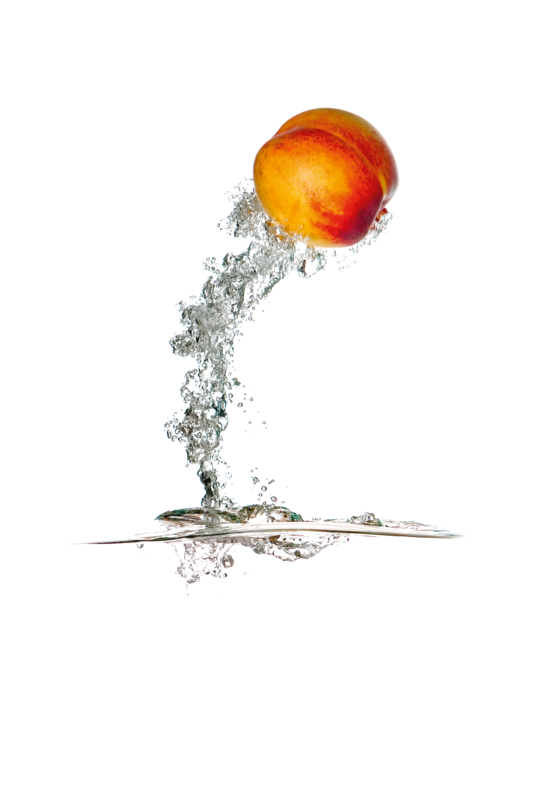 PURE BIO Energy is less sweet in taste than conventional energy drinks. 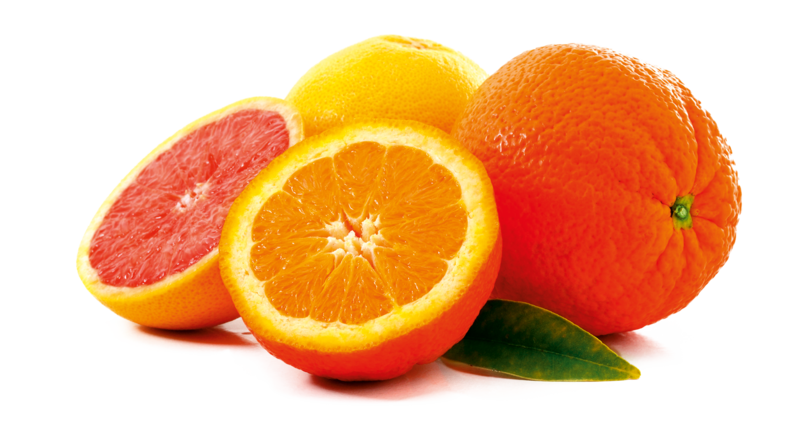 Due to high content of fruit juice 30% less added sugar is necessary. However it has the same strong effect. 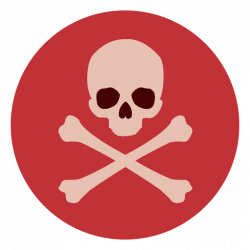 Conventional energy drinks typically contain high amounts of added sugar, high-fructose corn syrup, and artificial sweeteners. In fact, an average 500-milliliter/16.9-ounce can contains roughly 54 grams (g) of sugar.